Enjoy our discounts on hotels, transports, etc. Get inspired and expand your company’s horizons through mind-opening panels and discussion sessions. The world leaders in retail tech innovation will be showcasing their latest solutions to transform retail and enhance consumer experience. Visit the Trade Show and discover them all. Take a walk around our Start-Up Village to discover what the innovators at the forefront of change have to show and say. 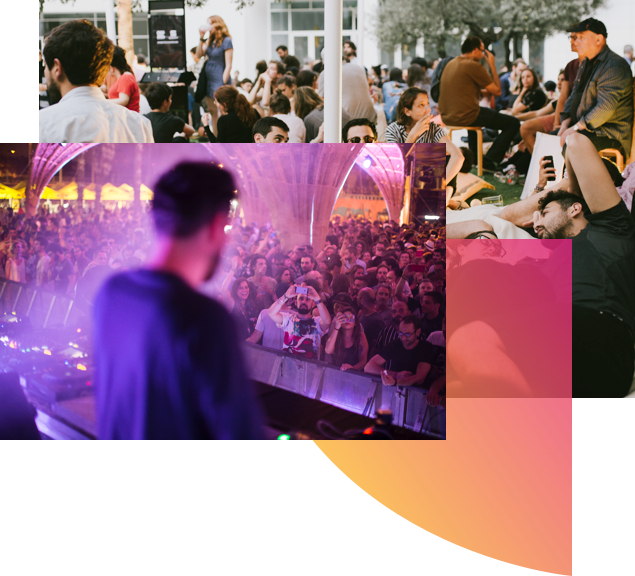 Internationally-renowned music festival Primavera Sound joins forces with RBEWC to curate all leisure activities within the venue’s gates and beyond. What’s more — now you can get up to a 20% discount on Primavera Pro tickets with your RBEWC pass! We’ve selected a list of unique local shops in Barcelona to introduce you to new store-based concepts and experiences in a real-world setting. Tu viaje puede empezar antes de la salida, en una tienda totalmente evocadora. Un restaurante local y una gran compañía de moda se unen en para sorprender. What’s ahead for commercial real estate in B and C locations? Sebastián Fernández de Lara, Partner at Hamilton Retail, and Javier Beltrán, CEO of CG Capital Europe (Carlton Retail) discuss the current state of real estate development in the industry.